Why Choose Cultured Marble Over Genuine Marble? 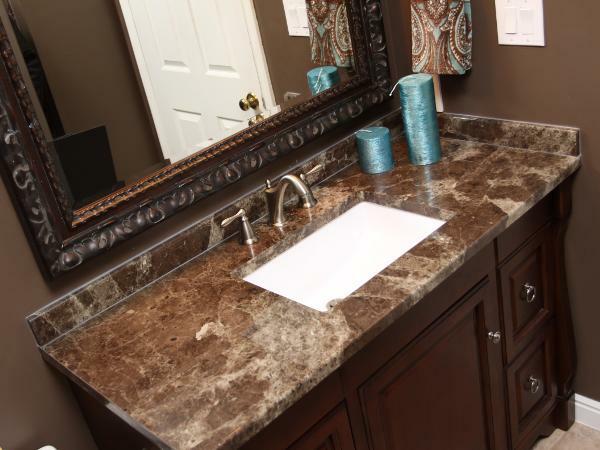 At Edmonton Bath Products Ltd., we are finding that cultured marble vanity countertops are a particularly popular resurfacing material. One factor is the considerable price difference between cultured marble and genuine marble, and another is the wide variety of colors that are available. Many of our clients have found that cultured marble works out much more effectively than genuine marble, even when price is not a factor. 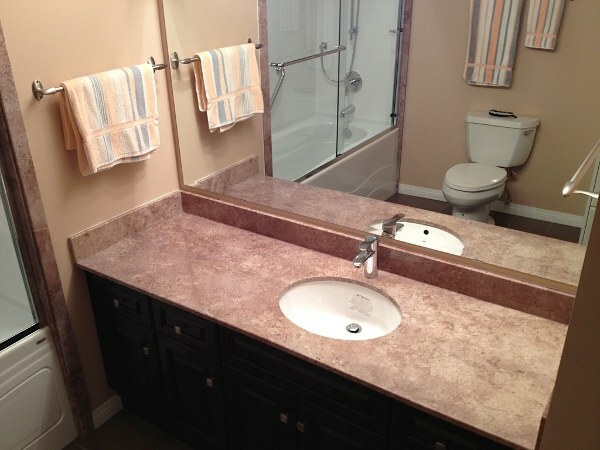 Crushed marble, calcium carbonate, resins, pigment and other materials go into cultured marble countertops. 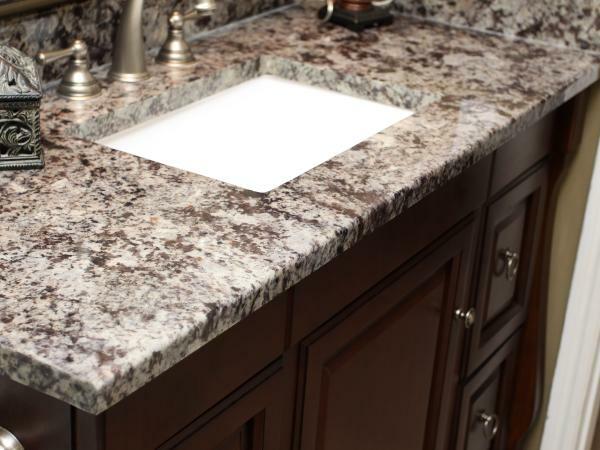 Over time, these countertops last longer and are easier to maintain than genuine marble. You don’t have to invest in costly cleansers that claim to work only on marble, and you don’t have to watch that expensive marble chip away over time. Even when the genuine marble countertops have superior craftsmanship, the material itself is the problem. Marble is porous, which means that scratches, stains and chips are simply a fact of life. You can put on a marble sealant, but you’ll have to keep reapplying those as time goes by, and even then, chips and scratches are just going to happen. 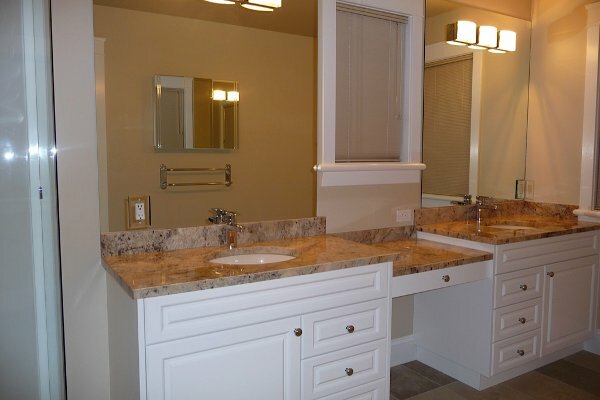 Cultured marble countertops go in for a small fraction of the cost of genuine marble. 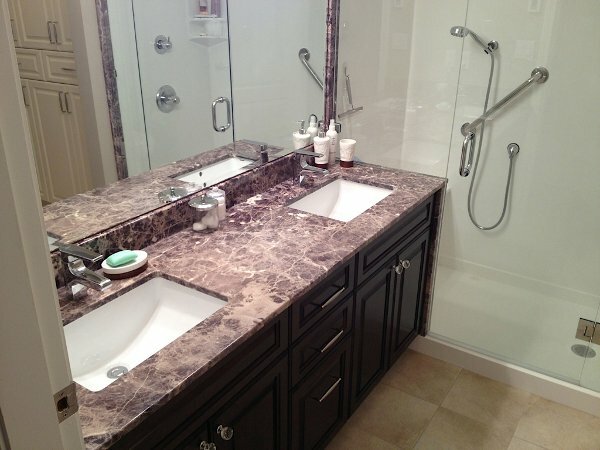 Edmonton Bath Products offers cultured marble countertops in a wide variety of colors to match any decoratie scheme. 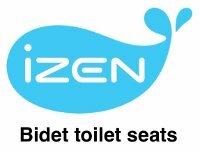 You also can choose from solid colors, blended and veined looks. 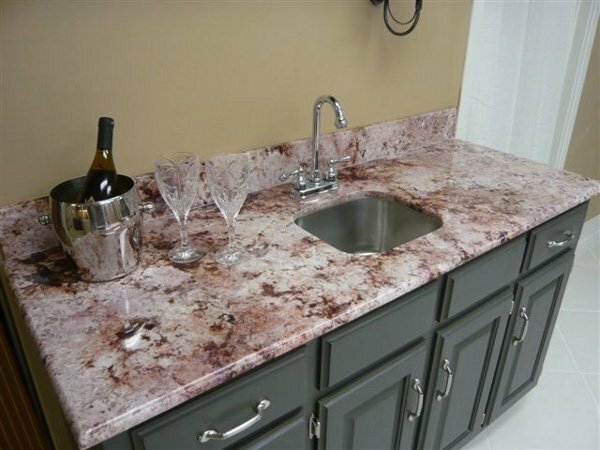 What if you have an existing marble countertop and want to change the color without installing a new countertop? With refinishing, we can only apply solid finishes, there are refinishers that specialize in work on enamel or porcelain to change the color to match what you want. Cultured marble countertops can also be repaired in case of damage — if the necessary work does not involve alterations to the structure of the countertop. 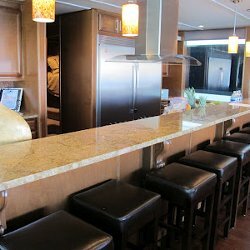 If you have a genuine marble countertop, repair is almost always impossible, making replacement necessary. If you do get some stains, light scratches or other changes to the color on a cultured marble countertop, fine-grit sandpaper often works to bring those out. After you’re happy with the sanding, use a buffing pad on an electric grill to apply paste wax to the surface. In most cases, this will restore the shine so that it looks just about brand new. There are also some cultured marble cleaners available when you stop getting ideal results with standard bathroom cleaners. 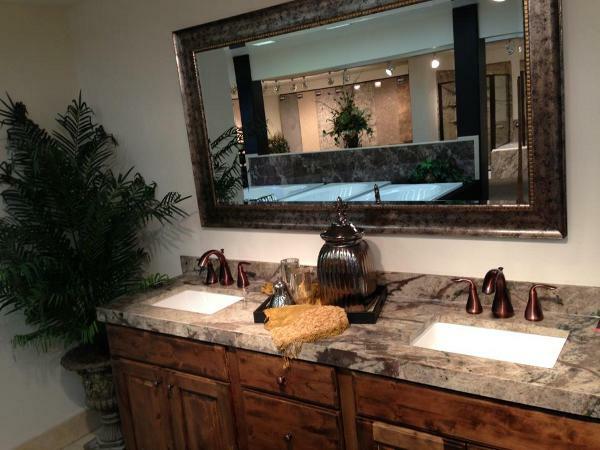 Cultured marble countertops have been an available option for homeowners for several decades. However, in recent years technology has improved to the point that the material is much more durable and reliable. The ones that Edmonton Bath Products, Ltd. is making today look much more like genuine marble than the cultured ones that were made even just a few years ago. Today, it’s difficult to tell the difference between a genuine marble countertop and one that has been cultured. You have to take away the top layers of the cultured marble before you’ll be able to tell a difference. 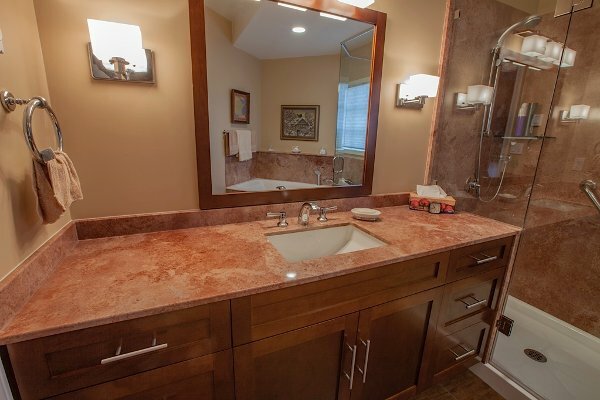 So if you’ve been thinking about putting in marble countertops but the price has been holding you back, give us a call at Edmonton Bath Products. We’ll show you some of the newest advances in cultured marble so that your guests will think you have the real thing…without draining your bank account.